Sote brass wood screws for mounting of bla. rostter and keyboards on older doors where there is no room for through screws. But also for a number of other decorative items in the home. 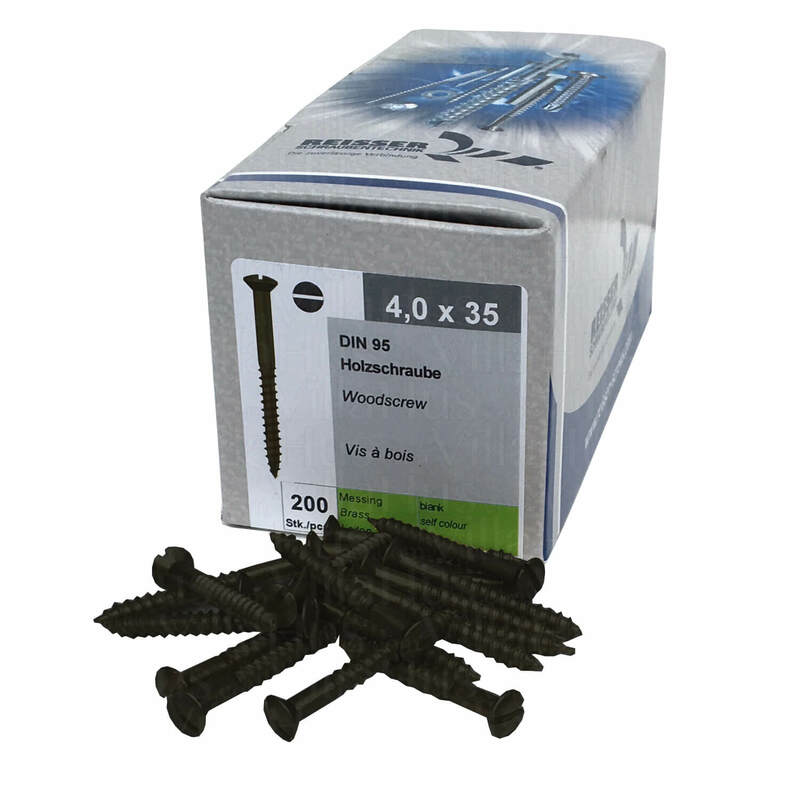 The screws measure 4.0 x 35 mm.